Here at TBM: Tunnel Business Magazine, we tend to focus on large-scale underground projects – the CSO tunnels, subway tunnels, highway tunnels, etc. Small-diameter pipelines, however, play just as vital of a role in providing services that are needed for our everyday lives. These smaller facilities can be constructed by a variety of means that include open-cut, utility tunneling or trenchless methods. One of the construction methods being used more today is microtunneling. In recent years, microtunneling projects have been completed that have advanced the state-of-the-art in the industry. Starting with the Kiewit’s record-setting 3,000-ft drive in Portland in 2008, to Northeast Remsco’s completion of the first curved microtunnel in Hartford in 2010, projects that were once deemed too risky are becoming more commonplace. Currently, Frank Coluccio Construction Co. is involved in the Beach Walk tunneling project in Hawaii that involves the first multiple-curve drive in the United States (and it will also be the longest U.S. curved drive). J.W. Fowler and Northwest Construction each completed projects in Portland within the last couple of years with drives lengths of 1,690 ft to 1,903 ft, respectively. To put that in context, the U.S. record for a microtunnel drive had been 1,625 ft, which was established by E.E. Cruz in the late 1980s. The successful completion of these projects can be traced to continued understanding and education about the method, as well as the technical advances in equipment and instrumentation. One of the leading venues for education in this arena is the Microtunneling Short Course, which is presented annually by Tim Coss, Microtunneling Inc., and Levent Ozdemir, Ozdemir Engineering, at the Colorado School of Mines in Golden, Colo. I had the opportunity to attend the Course this past February and was reminded of the quality of the presentations (I last attended in 2000). Just as important as the technical presentations, the format of the Course promotes dialogue among the participants over the course of three days that is generally missing from typical educational venues. 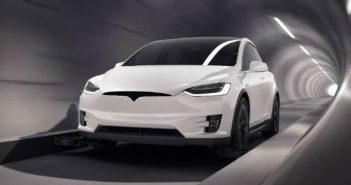 At this year’s course, which was held Feb. 8-10, two industry pioneers who have been involved with educating owners, engineers and contractors alike about the capabilities and benefits of microtunneling were honored with the Microtunneling Achievement Award. The award recipients are Rick Turkopp of Hobas Pipe USA and Gary Huber of Permalok. Both the individuals and their respective companies have played a vital role in the maturation of the microtunneling market in the United States, and both are well-deserving of the honor. 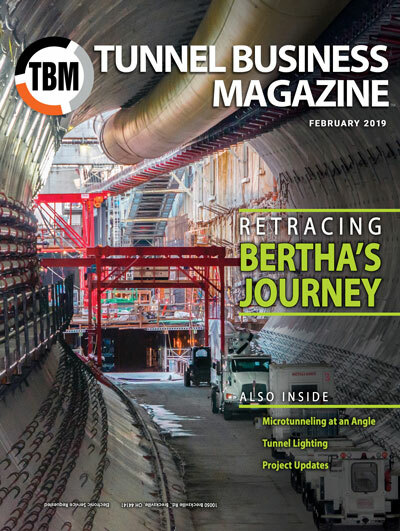 NAT is right around the corner and TBM: Tunnel Business Magazine is happy to head to Indianapolis for this year’s biggest tunneling event in North America. If you are planning to attend, stop by Booth 4 and say hello. It is amazing how far these events (NAT in even-numbered years and RETC in odd-numbered years) have grown since I first attended RETC in 1999. The fact that the shows have remained strong despite the economic downturn in the general economy is a reminder of the great need for infrastructure in our society, and also reflects ability of the industry to complete this challenging work in a timely and efficient manner. 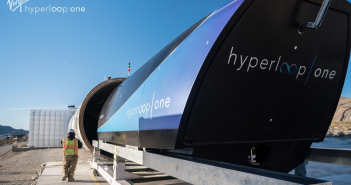 As populations shift more and more toward urban areas – in North America and across the globe – the more reliance will be placed on the underground infrastructure that serves as the backbone of society.